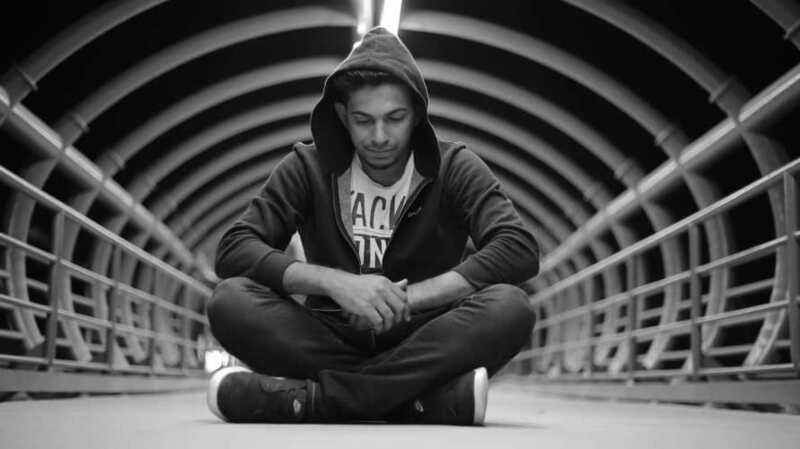 Perfect weekend plan for you! 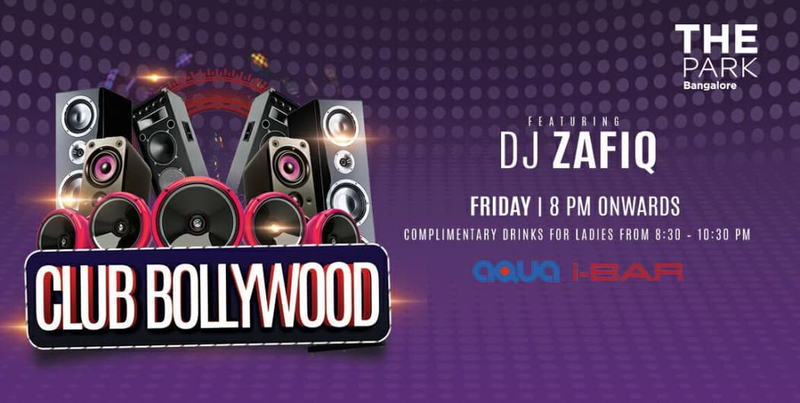 Come be a part of the best & biggest party on Friday..
DJ Zafiq is all set to take you on a high note playing those crazy dance numbers, amazing Bollywood mixes for a super Friday night you really can't miss..
Gonna be a strict Bollywood treat for all you party people! 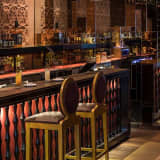 Free drinks for ladies from 8:30 to 10:30 PM. 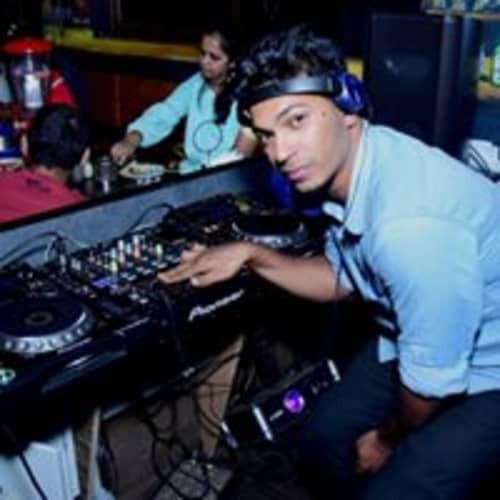 DJ Zafiq is the latest phenomenon in lounges, clubs and all party scenes in India. 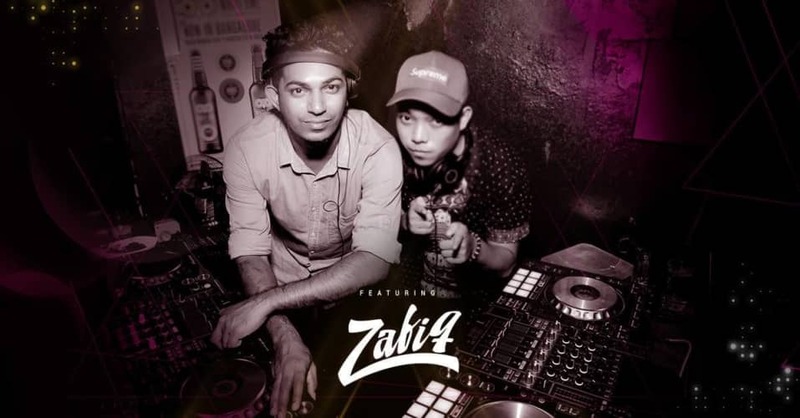 A graphic designer by day and a deejay by night, DJ Zafiq is an artist in every sense. 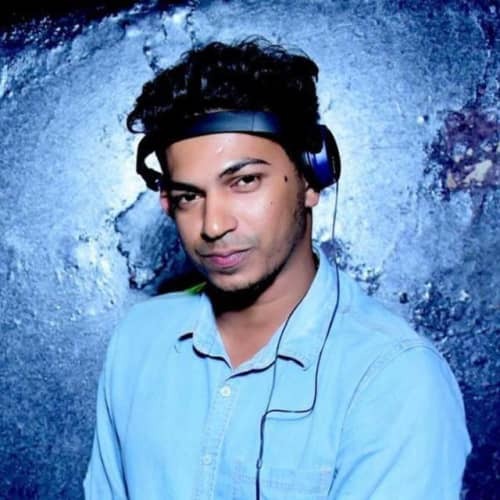 His peppy attitude reflects on his tunes when he brings Hip-hop, Popular, Progressive House Music, EDM and Bollywood Dance Music to the turntables that has the crowds on their heels all night long. Only 21+ allowed. Bring your ID cards for age verification. The entry closes at 9:30 PM. 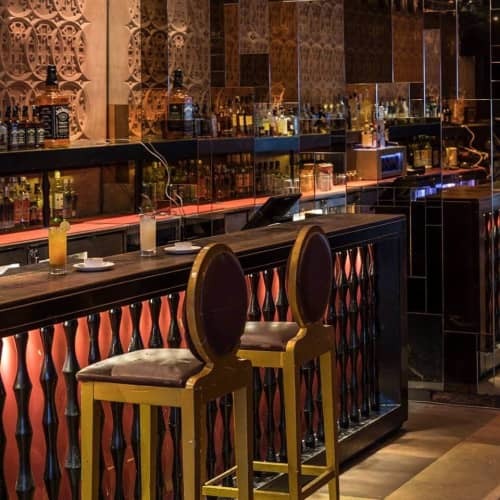 Cover charges will be applicable post that as per venue’s discretion for couples. 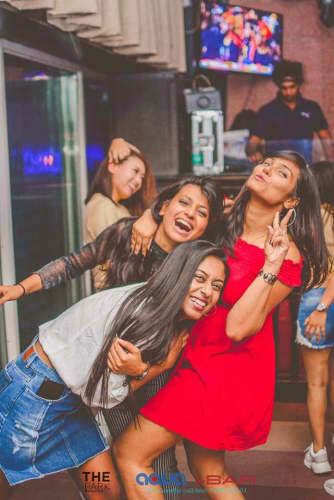 Special Details: Guest list closes by 9:30 PM. Cover charges applicable for couples post 9:30 PM.